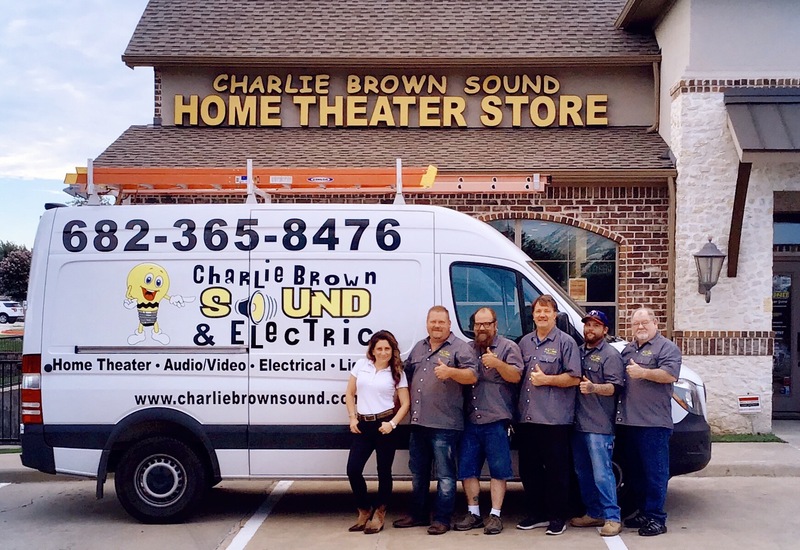 Welcome to Charlie Brown Sound and Electric, your reliable and trusted electrician and Audio/Video Installation in Flower Mound, TX! We have been providing top-notch services in Flower Mound and the surrounding areas for over 11 years. Our professionalism speaks for itself, and our satisfied customers are the proof of our outstanding services. The recommendations provided by our clients help us improve constantly. We strive for quality in all aspects of our work. We are small, local, and family company. In today’s dynamic world, ensuring service convenience is essential to people and is the prerequisite for success. This strategic goal has enabled us to build a solid reputation for quality in Flower Mound, Highland Village, Argyle, Denton and the surrounding areas over the years. Customers trust us. This is the recognition any company enjoys in the modern business world. It is our responsibility to understand our clients’ electrical needs. In case you need electrical repairs, new installation or audio video services, we are your local and friendly company dedicated to providing excellent services. Charlie Brown Sound & Electric won The Best Electrical and Home Theater Company in Flower Mound by the readers’ choice of Living Magazine. We are also a proud winner of Best of Denton County award for 5 years in a row! We are licensed and insured electrical contractor that you can trust! 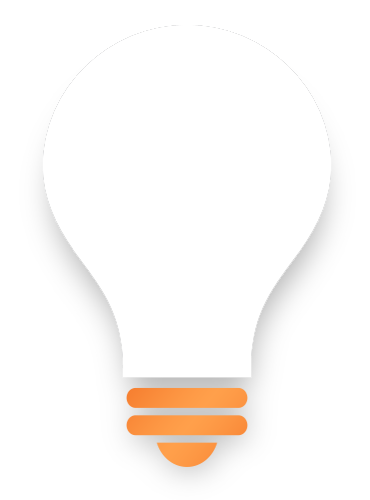 We provide electrical services to residential and commercial properties! Our electricians are qualified, licensed, and experienced In electrical repairs, troubleshooting and new installation. They are fully trained to answer any questions you may have related to our services. We do free estimates! Hire an licensed electrician for all of your electrical needs in Flower Mound. We will call you when we are on a way to your house! We have 100% positive reviews from our clients! We carry $2 million insurance. Your security is a top priority to us. My GCFI stopped working in my kitchen. I called many electricians closer to my house, spoke with different companies only to be told “we’ll get back to you” or “we’ll send someone at the at such time”-which was never fulfilled. This went on for two weeks. Then, I called Charlie. When they said they would call me back- they did within a few hours and had someone come the next day! They arrived early, and worked so fast and at a very reasonable rate! I would HIGHLY recommend them! Have used Charlie Brown Electric numerous times for my restaurant in Flower Mound. They are always courteous, prompt, and get the job done in a timely manner. Highly recommend them for any electrical work. He came in with a smile on his face and fixed the problem immediately. They really saved the day as well as my Thanksgiving. The pricing did not kill me either. I recommend Charlie Brown Electric to all. Tye did awesome work and Ivanka was great. I’ve had these guys out several times for various jobs at my home now. The biggest was the updated kitchen lighting: removed the big fluorescent light box and installed recessed lights, replaced fluorescent under cabinet with LED and added over cabinet lighting, plus added over and under cabinet lighting where I had none by the cooktop. They really do a great job! I will be hiring them again. I hired Charlie to install complete electric in a newly constructed steel building. I couldn’t be happier with the job. Charlie and his electricians are knowledgeable and easy to work with. I highly recommend them for any and all electric work. Thanks again!